Medieval village, former capital of the County of Besalú. Its main tourist attractions are the Romanesque bridge (S.XI-XII), the Jewish quarter, where we also find the Micvé (ancient Jewish ritual baths, the best preserved of the Iberian Peninsula) and the Church of Sant Pere. Guided tours are available. The town also has a tourist train and a micro-miniature museum. 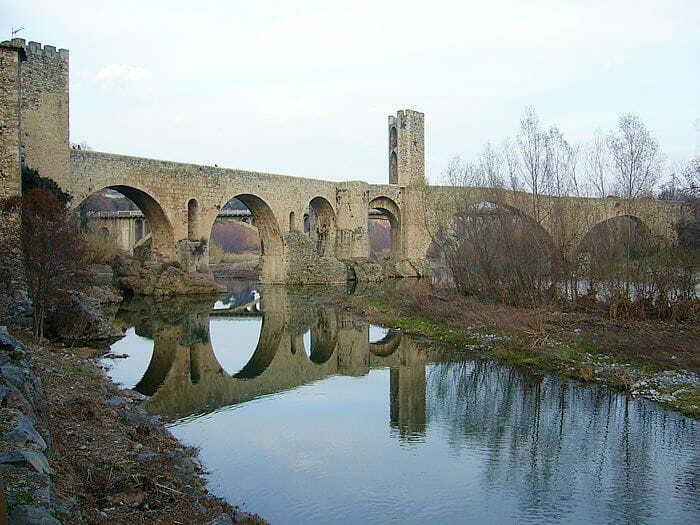 Besalú, for its beauty and history, is one of the most visited towns of the Girona's area.